Rocking your national park vacation is easy when you remember to plan early and use some common sense. It’s never to early to begin the planning process. If you can, visit before Memorial Day or after Labor Day. The weather is nice and the crowds are much smaller than they are during the peak summer travel season. 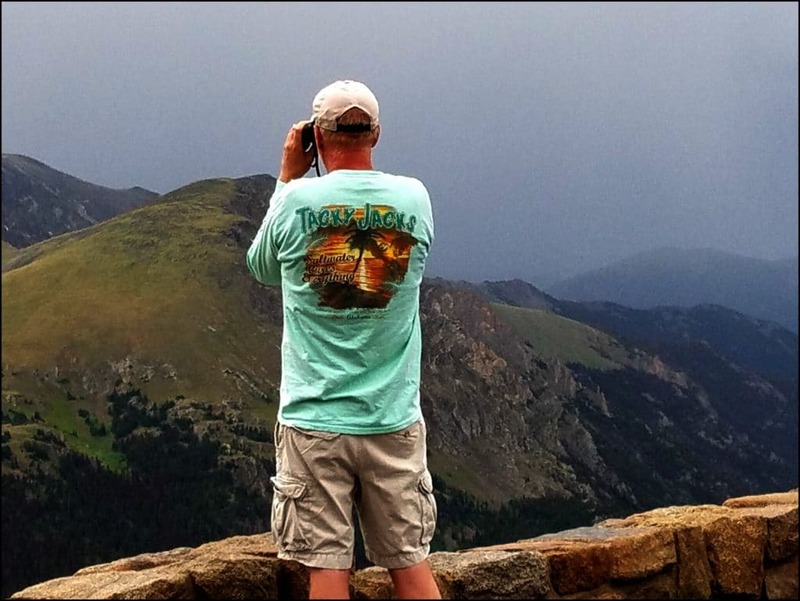 Rocky Mountain National Park is home to beautiful mountain tops, hiking trails and a lot of wildlife. If there’s one tip I can give you, it is to educate yourself as to what animal is what. While hiking on the Bear Lake to Fern Lake Trail, we came upon a large herd of elk. We were waiting for the 50+ herd to cross the trail, when a couple young ladies came up behind my husband and I on the trail and said, “Oh, those deer are no problem and kept on walking.” “Um, yeah! Those elk are a problem and you need to stay back.” They did stop. You will see a lot of wildlife throughout the park and remember that is never ok to approach elk, or any wildlife to get that photo. What you don’t see in this photo, are tourists about five feet from this elk on the other side of the hill. 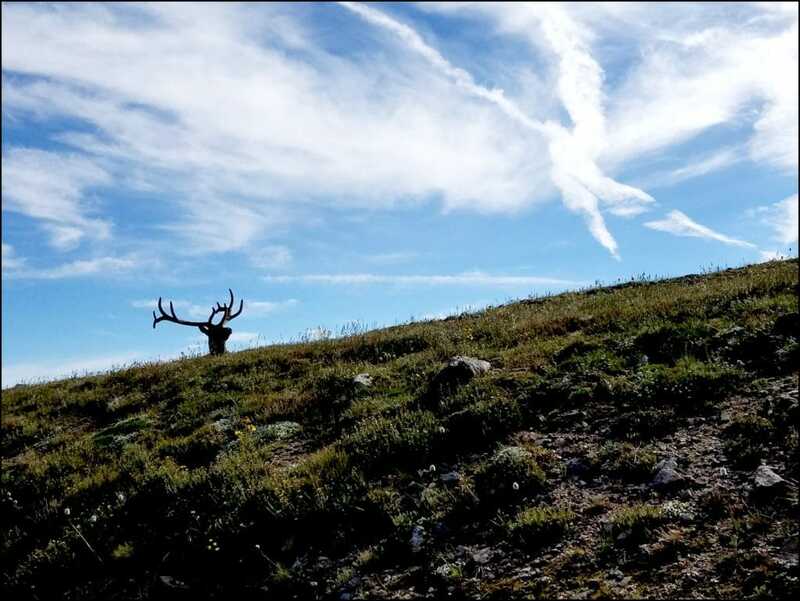 As you can tell, you don’t have to be five feet from an elk to take a great photo. This photo was taken from a parking area on Trail Ridge Road. 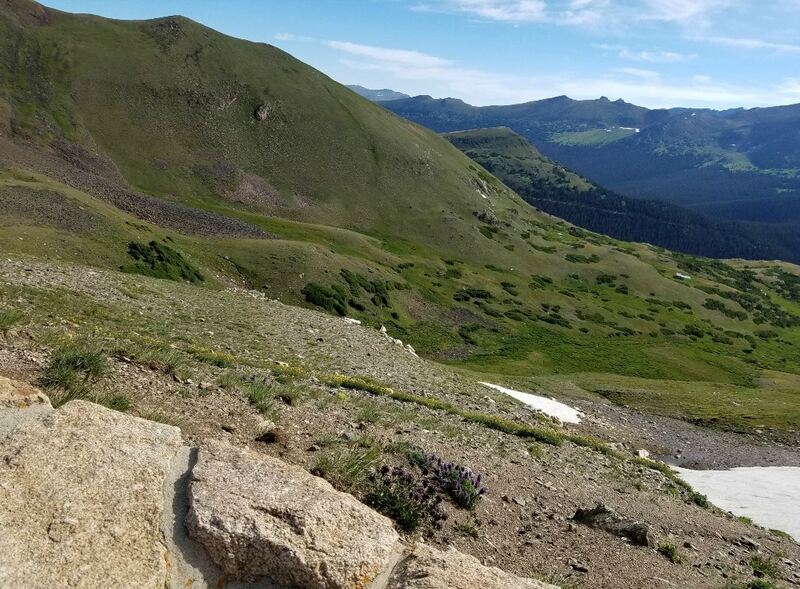 There are signs that tell park visitors to not walk off the trails, as the tundra is precious in this area of Rocky Mountain National Park. If only visitors would respect the wildlife and the tundra, the national park experience would be better for all of us in the long run. Pack your binoculars and your viewing window will become even wider. 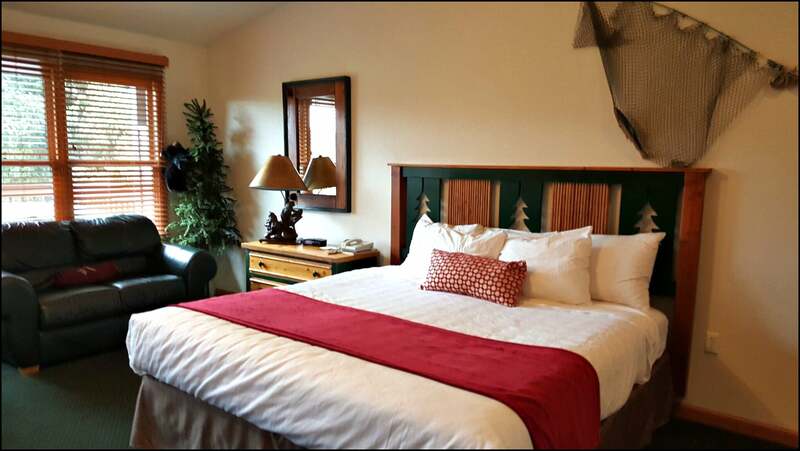 Lodging in Estes Park is abundant, but if you want to stay at a particular place, book your stay now. 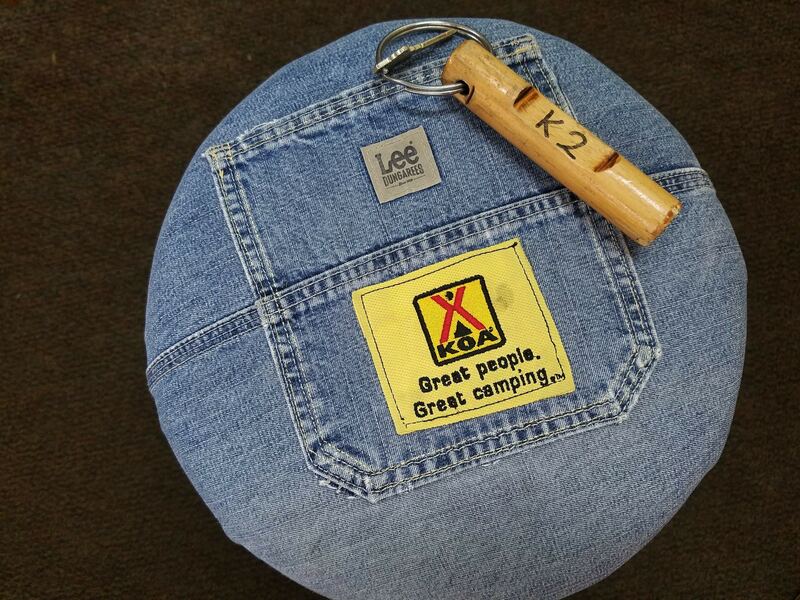 The Estes Park KOA offers camping and a unique cabin experience in their camping cabins. Cabin K2 offered plugs ins for electronics and a nice place to call home for a couple nights. If you are looking for a more luxurious lodging experience near the entrance to Rocky Mountain National Park, I would recommend the Wildwood Inn. 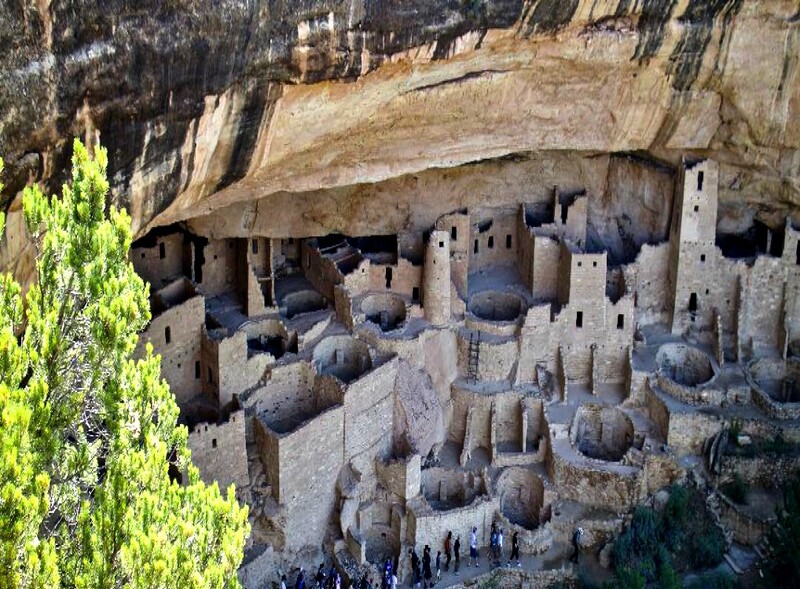 Most importantly, once you have your dates for your national park vacation, book your lodging. There’s nothing more frustrating than to arrive at a destination and find your choice of lodging is booked. I speak from experience on this, so do not disappoint yourself and book ahead. 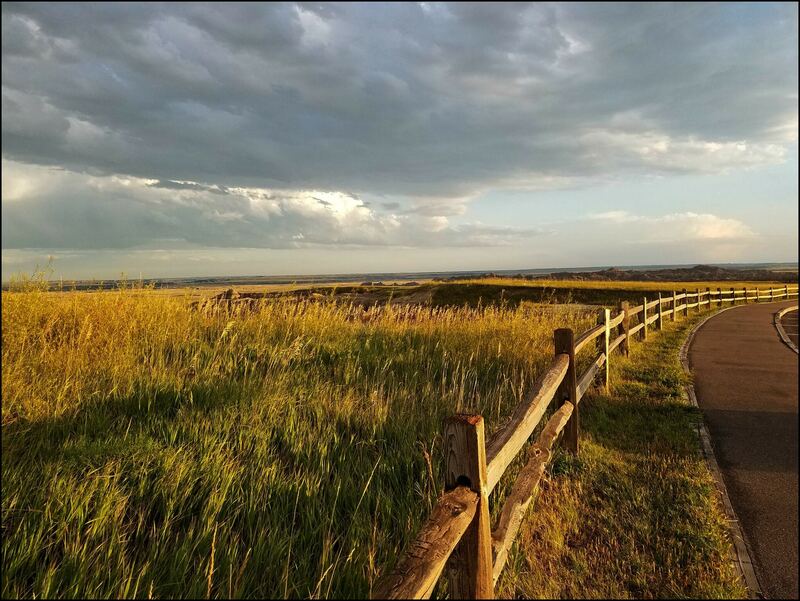 Theodore Roosevelt National Park is the easiest park to visit with kids. While cruising through this park, you will not have to look very hard to see wildlife. Again, remember, you need to stay back, as all wildlife is wild. While approaching a parking area in this national park to take a photo of a beautiful overlook, my plans were quickly changed, due to the presence of this bison. As you can tell, the bison do not care that there is parking lot and a trash can nearby for tourists to use. This is not the place to get out of your car and get a close up photo for your photo album. I snapped this photo from my car and drove on by. 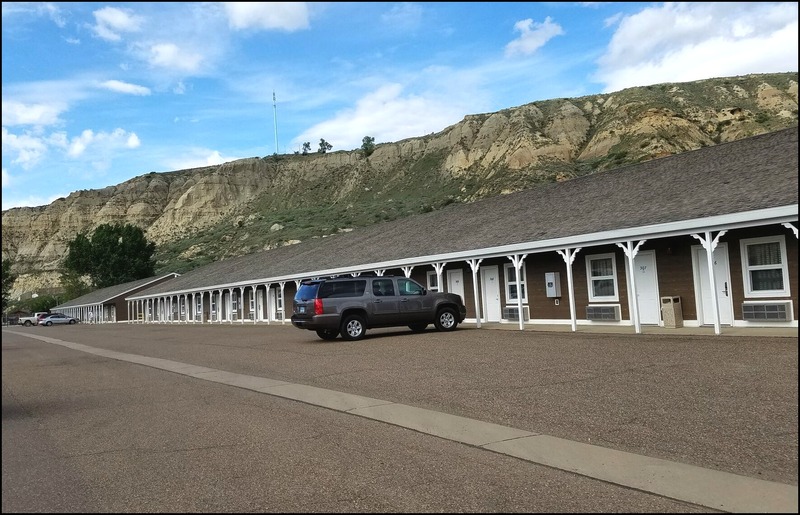 The Badlands Motel in Medora offers affordable, up to date rooms for a family, fun lodging experience. Glacier National Park offers stunning views along the Going To The Sun Road. 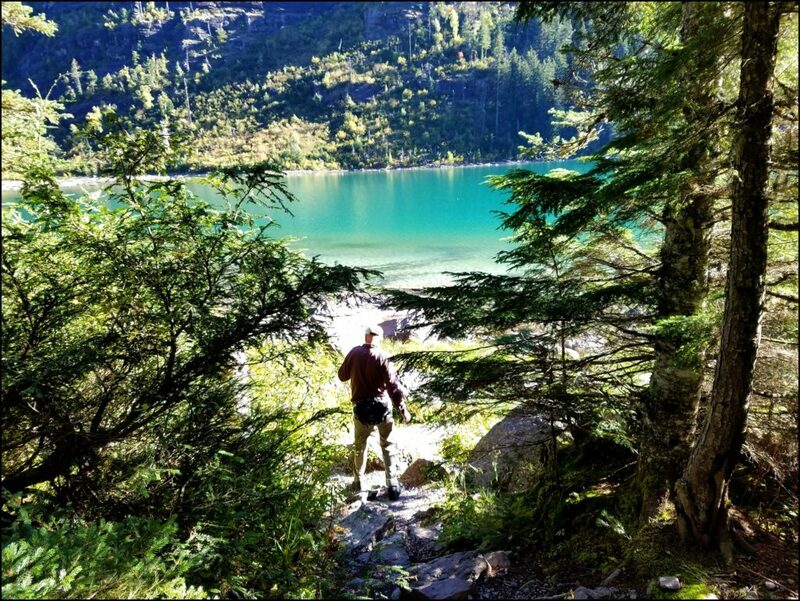 If you are planning a hike back to the most popular hiking trail in the park, Avalanche Lake, find your parking space around sunrise. The lot fills fast and you will not be hiking on a crowded trail. Pay attention to the signs on the trail, as they will keep you updated as to bear activity and any washed out areas on the trail. There is an outhouse on this trail, so plan accordingly and pack some tissue in your pack. I would highly recommend dining at Norm’s in Kalispell after a long day of hiking in the park. 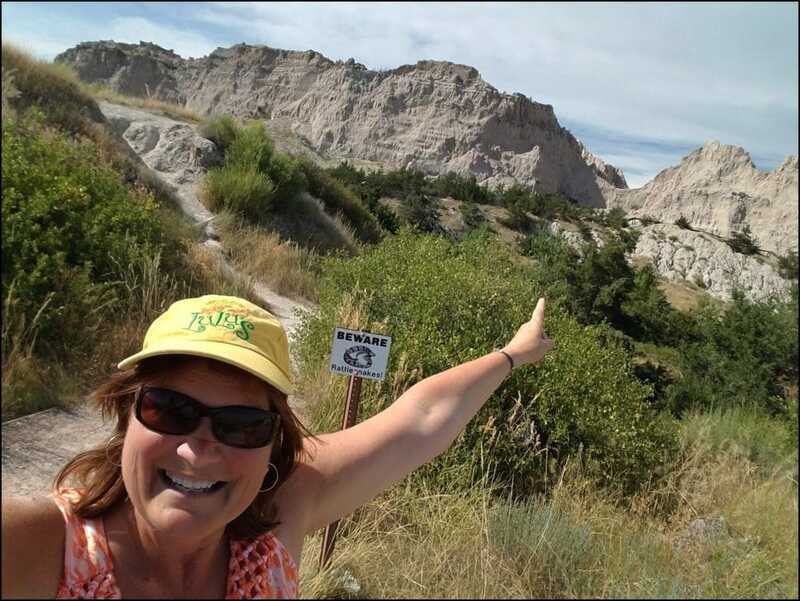 Badlands National Park in South Dakota offers views that you simply cannot experience anywhere else. Most importantly, pay attention to the signs on the hiking trails. To get the most out of wildlife viewing, I would suggest driving through the Badlands near sunrise and sunset. The wildlife are moving around and the views of the sun along the skyline, are views that will be forever embedded in your brain. If you are lucky, the wildflowers will be in bloom on your visit. 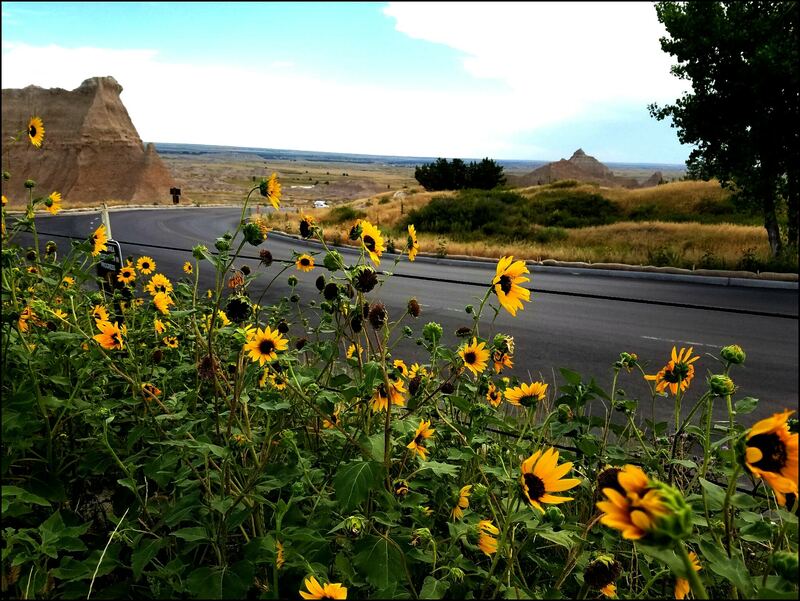 The Badlands/White River KOA offer camp sites and camping cabins, with a convenient location near the national park. Make your national park vacation your best vacation ever. Start planning now and bring your dream vacation to life. Remember to follow the park rules, pay attention to the signage, and be smart when it comes to approaching wildlife. These simple steps can keep you from becoming a part of a national news story and help you rock your national park vacation. 46 Responses to "How To Rock Your National Park Vacation And Not Make The Front Page News"
Great stuff, and power message too on being responsible tourist. Enjoy the wildlife but leave it alone. Snap a shot or snag a binocular view from a distance. I believe those people with that calf in Yellowstone were fined, a small fine. Interesting how we remember those incidents and traditional media lets the issue die. Many national parks do have snow in them a large part of the year and make it challenging to visit all year long. So many great parks and so little time! Great tips. “Before Memorial Day and after Labor Day” works for some places. Others, like Crater Lake in Oregon, can be still snowed in and closed in the spring. Whatever happened to those people who put a bison calf in their car at Yellowstone and it had to be culled…? Thank you. Are you planning a visit to a national park this year? Great article Sara. Yes, it’s as if some folks lose their mind when visiting our wild places. We owe the wildlife respect as we are in their domain. Not to mention great bodily harm could happen or in some cases, death. Know the rules and be safe. 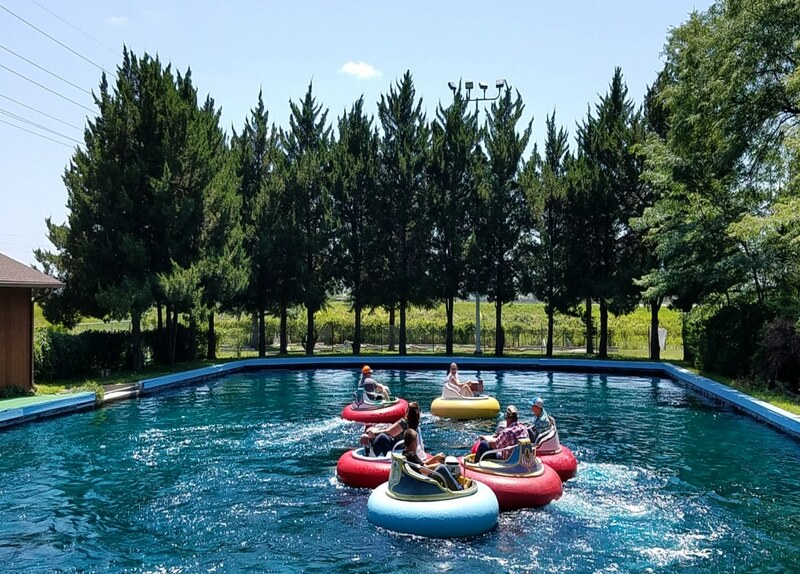 You will have a trip to share with friends and family and memories to last a lifetime! Very informative article. I have not been to any of these parks yet. Badlands has my attention lately. And good that you pointed out, wild life means it’s wild! I agree with you 100%. I think we often forget that we are invading the home of the wild animals, it’s not the other way around. I love visiting national parks, there are so much to do and see there. Plus its a great way to get away from City Life once in a while and get in touch with nature. It really bothers me whenever I see people try to take selfies with wild animals. They are willing to risk their own or the animals’ safety for a close up picture. I just don’t think its worth it but I would rather they use a long lens if they want to capture wildlife from a distance. All the pictures looks great especially with the flowers blooming! People need to have common sense with wildlife. It can be unpredictable sometimes – plus, the wildlife doesn’t want to be disturbed! Common sense seems so over rated these days. I’m longing for it to return. Your article is filled with great information. I agree with you, planning and booking early is the key. And yes, people don’t understand that these animals are wild and you should not go close to then just to take a photo. great photos! and I love how close you were able to get to the buffalo! I would love to visit here myself sometime. I still have plenty to visit. There are so many beautiful national parks and only so many days and hours in a day. Great tip about knowing what animals are in the area and how to respond. It’s so amazing how dumb people can be when trying to get the perfect photo. We should really do a national park tour. I’ve only been to a few of them. Common sense is out the window these days and I don’t think our phones help. It’s too tempting to hop over that rope to get “that” photo. It is always amazing how often you read about tourists doing silly things in National Parks. Getting too close to wildlife, ignoring signs, leaving behind trash. You just have to exercise a little common sense to have a safe and wonderful time at a National Park! I know, right? I could not believe it but should have known! People need to learn how to respect the wildlife!! I also agree with you on reading trail signs! That’s a must. I’ve only been to a few National Parks in the US but loved each time I went. Definitely need to do it more. I’ve not been to the US for many years now but it’s the National parks that would draw me back. The landscapes and wildlife are fabulous. 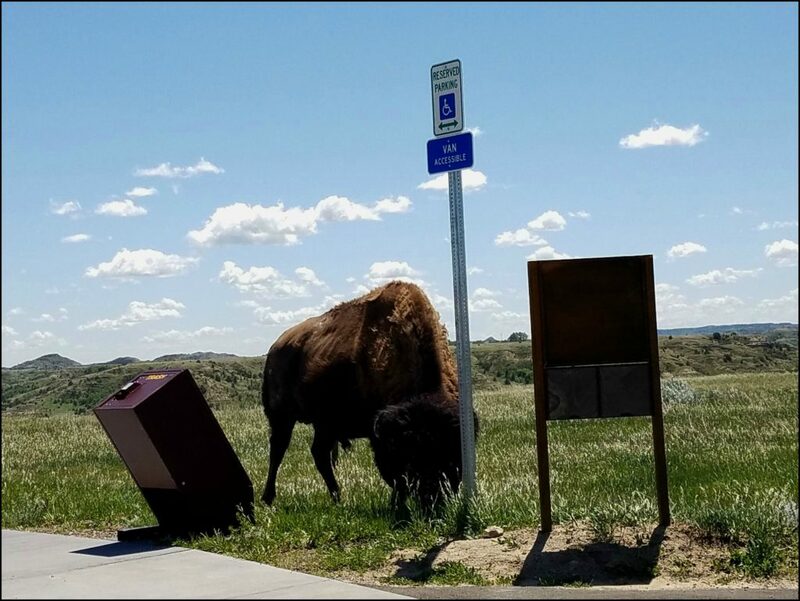 Isn’t it typical though that with all that space and natural beauty the bison set himself up for a photo right next to the rubbish bin. And sadly it’s becoming more frequent. I don’t know no where what it is about tourists and those wildlife photos! I will admit, I want a great wildlife shot too, but use a telephoto lens rather than walking right up to it! In Vancouver, a brown bear on the side of the highway always attracts onlookers too, thankfully most stay in their cars! But there is always one tourist who has to make the news! That bison really looks scary! :)) But it’s so amazing to see them in wildlife… Truly a great experience! Rocky Mountain National Park is my favorite. There are so many wonderful parks in the USA that I would not know which one pick first! If you could only choose one to visit what would be your answer? Thank you for this important post. Why do tourists insist on doing stupid and dangerous things – both to the animals and themselves – just to get a photo? Our National Parks are such a treasure and we need to treat them that way! 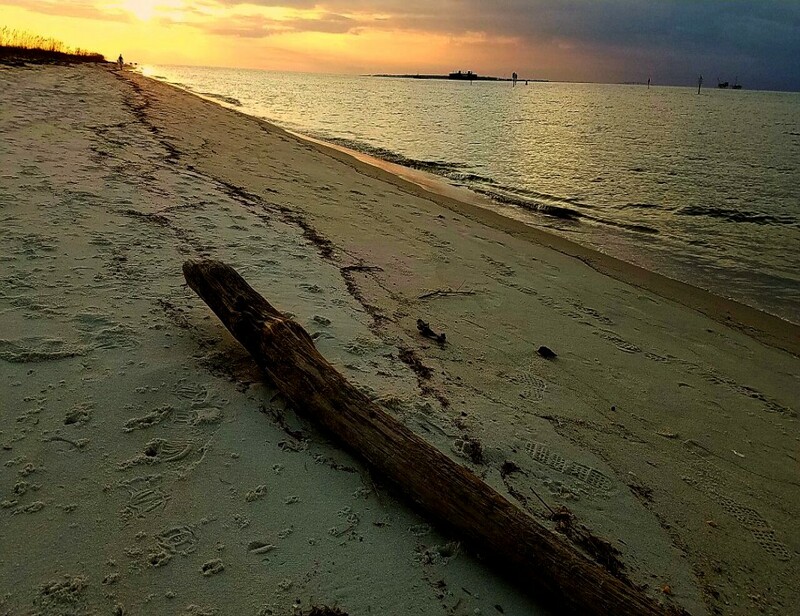 We’re blessed with having so many beautiful National Parks. They are so diverse in terms of wildlife. Good tip about planning ahead, it would be a bummer to arrive and gave no place to stay! Surely, this a great place to visit. Especially the lake! Wow its so beautiful and its my first time to know a bison buffalo. LOL! Thanks for sharing! People will try anything and I honestly don’t get it. Growing up on a farm, I learned to respect all animals and I think that has carried over into how I think when I travel. Those passports are so much fun~ glad your kids are enjoying them. Great post. Love going to national parks! All of our kids have national park passports! I love the title! Beautiful photos. I went to the Badlands many, many years ago. I would like to make a trip back one of these days. Great advice about going during the off-season. That can take a little extra planning when you have school-age kids. I haven’t been to any of these National Parks. I would love driving along and seeing an elk or bison within camera range. (I’ve got a great zoom lens, too!) I am surprised there are people so clueless about the safety of approaching wild animals! Thanks for the reminder about the binocs. I’m about to pack for a wildlife viewing trip and almost forgot them. That + I need to get to the badlands. We love to visit our national parks in Alberta Canada, during the off season as well. The parks are packed with tourists throughout the summer months. Visiting when it’s quieter helps us get some great photos and we spot more wildlife as well. I love visiting US National Parks! Totally agree with your recommendations, some people forget this is nature and put themselves (and the animals) at unnecessary risks. Seriously, you can’t go wrong with a National Park vacation but for the love of all that is good please respect wildlife and safety warnings. Yes, there are many and they all have their own unique flare! Fond memories of our times in the US going through national parks. Of course with so many it takes numerous trips to see even a fraction of them, including for us the Rockies. Great read guys. That can be the downfall. If you have your heart set on doing something special, make sure that activity is still going on in the off season. Great post! I absolutely love visiting national parks. 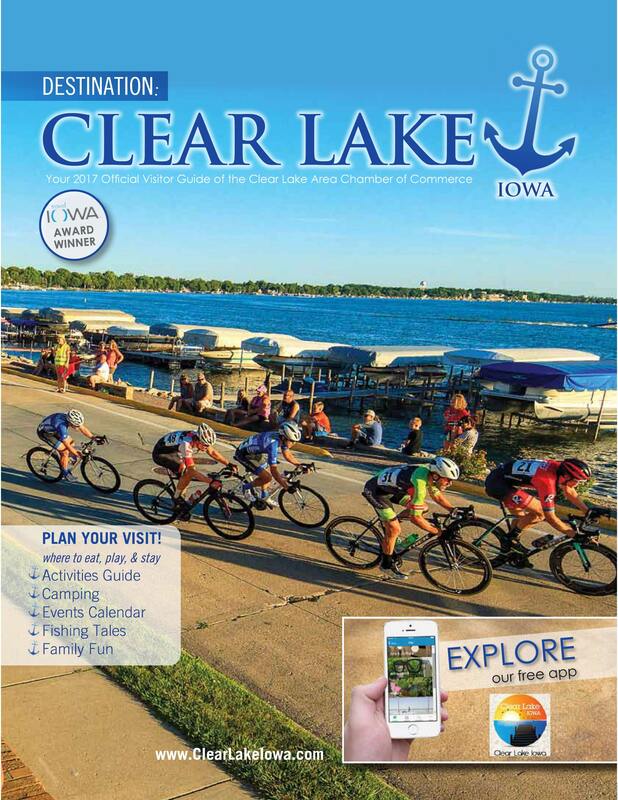 One bonus of going in the “off season” is that lodging is less expensive. Another bonus is that trails aren’t crowded. However, you’ll want to call ahead and see when attractions like horseback riding are offered. Anytime you can travel in the off season you avoid some of the craziest busy times and you can also save a lot of money. One of my favorite things about homeschooling is being able to visit the national parks during the day in off peak times. 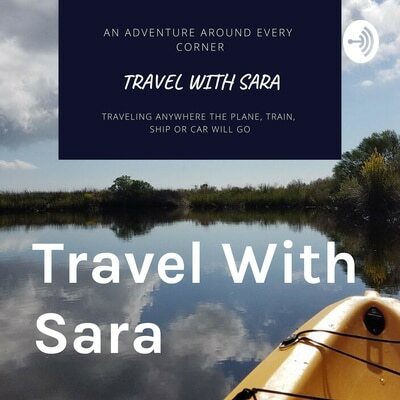 Thank you for these great tip, Sara.